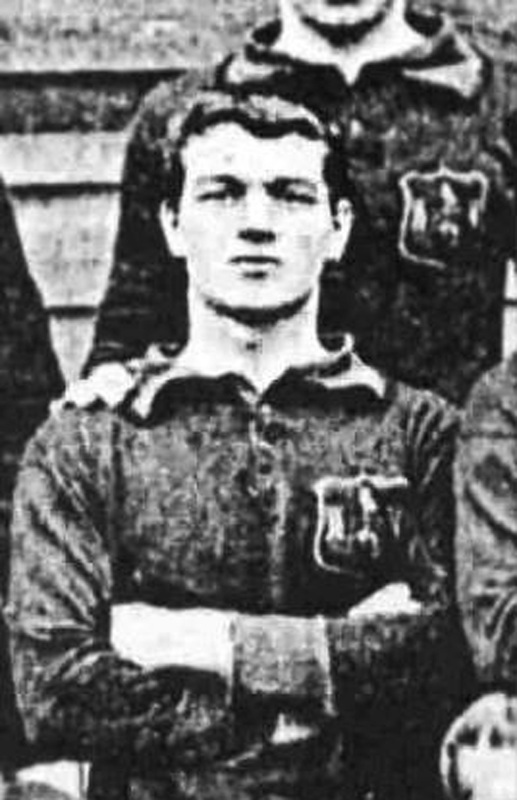 Watson started at South Bank in his native Middlesbrough and signed for his hometown team in September 1901. He scored five goals in sixteen League appearances and made one F.A. Cup appearance before he joined Second Division Woolwich Arsenal in June 1903. While at Arsenal, Watson scored seven goals in a friendly game against Paris, which was effectively the French National team, on 5th December 1904 at Plumstead in a 26-1 victory. Watson made nine League and one F.A. Cup appearance and scored once in the League before he joined newly-elected Second Division Leeds City in July 1905. He soon became a regular and crowd favourite after being Inside Right in City’s first-ever Football League game at Valley Parade. He had three good seasons at Elland Road scoring twenty-one times in eighty-three League games and three more in seven F.A. Cup ties. He left Leeds and went into Non-League football joining Rochdale in April 1908 and Exeter City later in the year, where he became the club’s first professional captain. He finished his career with Stalybridge Celtic, who he joined in 1912.